Comprehensive recording of contracts over $5000 in an open data format. Summary of government grants and contributions to external parties for 2015-2016 fiscal year. 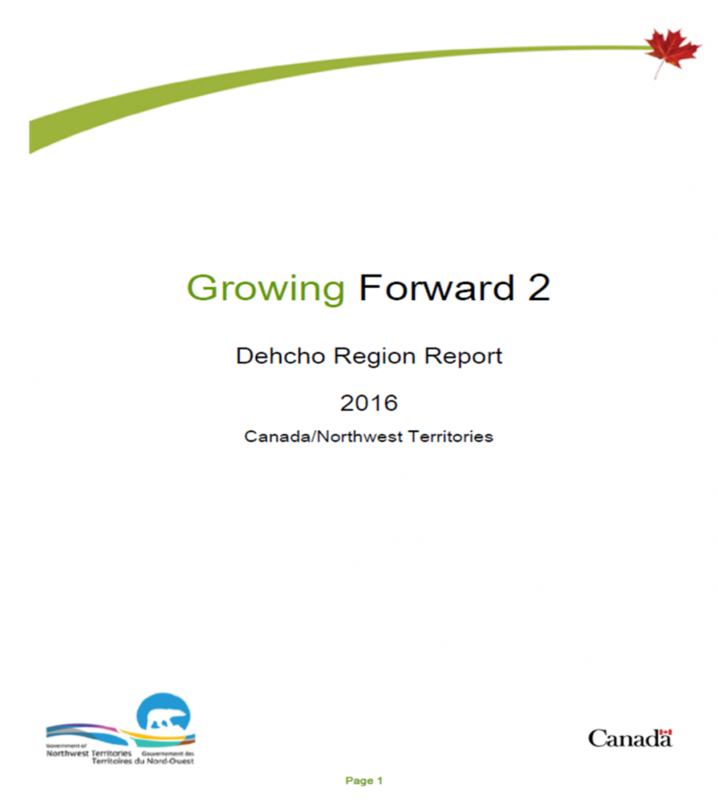 Annual report of activities from Community Futures corporations across the NWT.